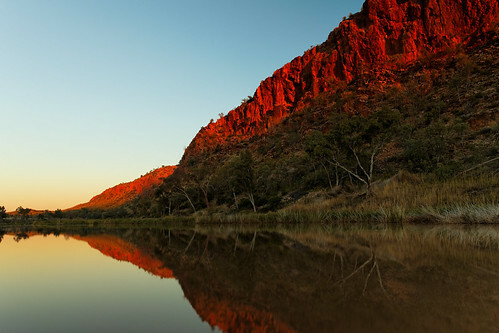 Went to Glen Helen Gorge on a 4wk Qld-NT-SA-VIC road trip a while back. Have to say it is one of the most beautiful places I have ever been in Australia. Although, speaking of bad smells, my partner ate kangaroo for the first time at the lovely restaurant there. Due to the vile smells filling the car the next day, he has forever been banned from eating kangaroo. Necrotic gangrenous toe the other day was pretty bad. The D&C of a retained abortion that had died 5 weeks ago, also bad. But I think sebaceous cysts are possibly the worst. Can’t handle those.